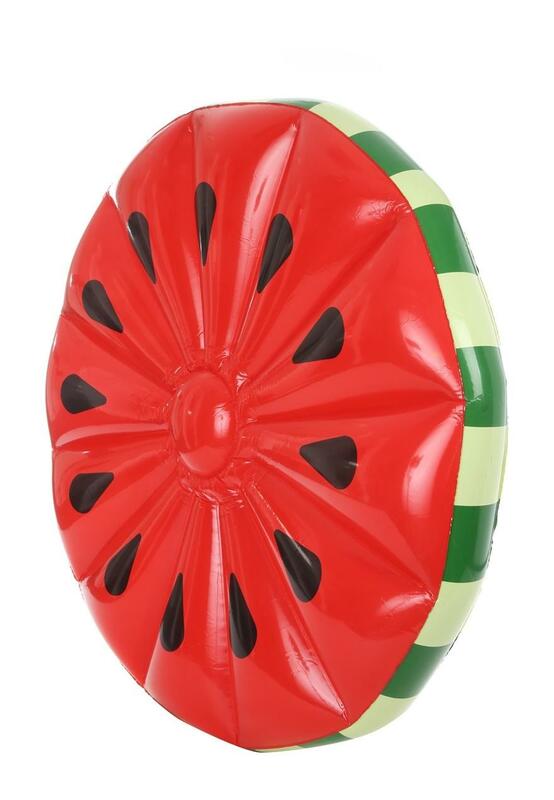 Have some serious fun in the sun with this large watermelon pool float. 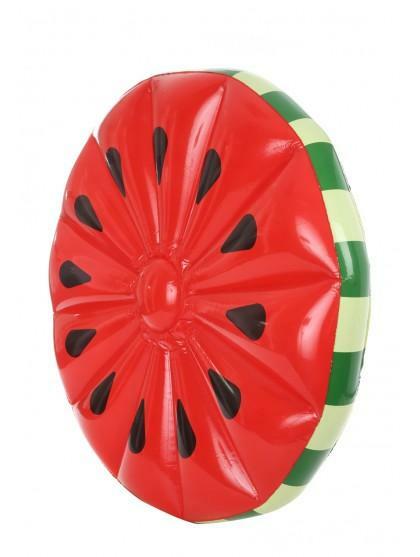 Measuring 150cm x 150cm in a bright melon design, it's a holiday must-have! Not for children without adult supervision.